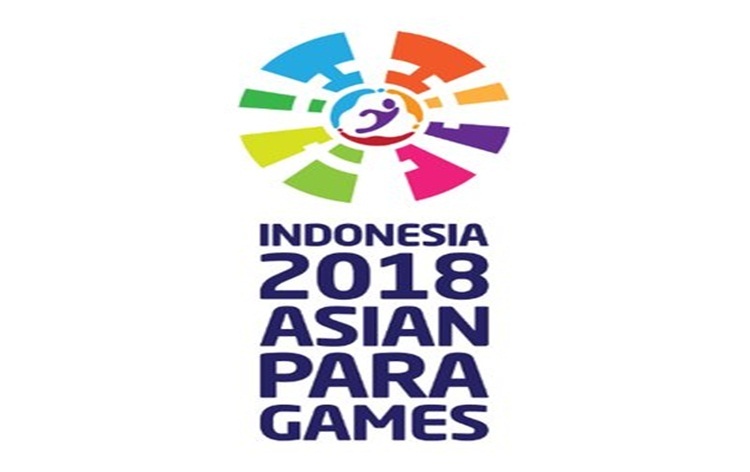 India bagged three more gold with two coming from athletics in a rich haul of 11 medals to maintain its 9th spot on the third day of competitions at the Para Asian Games in Jakarta today. 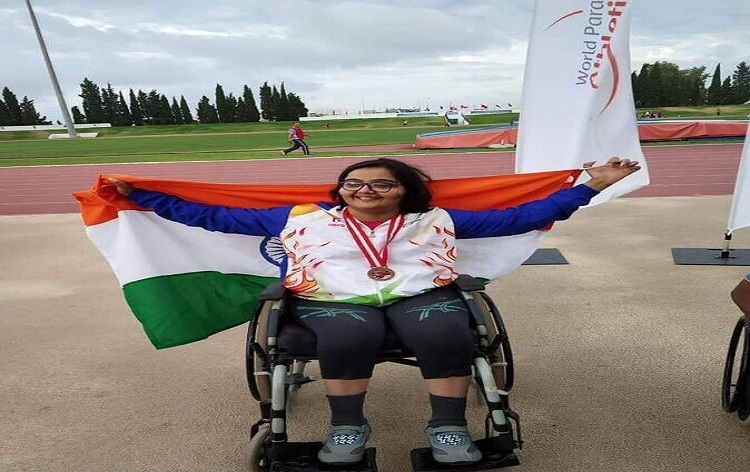 Ekta Bhyan and Narayan Thakur clinched a gold each in women's club throw event and men's 100 meters dash before para-shooter Manish Narwal bagged the yellow metal in the men's 10 meter air pistol event. 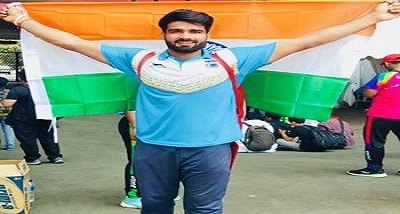 Para-athletics continued to give gold for India as Thakur won the 100 meter final race in 14.02 seconds, ahead of Adawi Ahmed of Saudi Arabia. 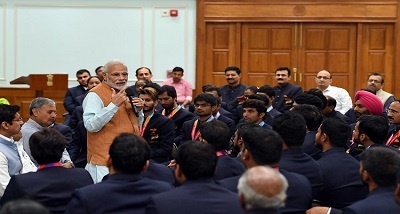 India also secured three silver medals through Surender Aneesh Kumar in men's discus, Ram Pal in men's high jump and Virender in men's shot put. The five bronze medal winners today are Monu Ghangas, Jayanti Behera, Anandan Gunasekaran, Sundar Singh Gurjar and Pradeep - all from para-athletics. With the 11 medals today, India maintained its 9th spot with 6 gold, 9 silver and 13 bronze for a total of 28 medals.